If you want to make money, reading and understanding other people can be a huge key to success. Better yet? Talking to them on their terms instead of your own can ensure that your conversation doesn't get lost in unnecessary noise. New York Times bestselling author Gretchen Rubin joins us to talk about the four tendencies. People tend to speak and think in one of four ways, and Gretchen shares how you can quickly turn your discussion toward these tendencies to facilitate easier and more effective discussions and communication. Plus, in our headlines segment, we discuss a cool new company that's asking people to participate in the sharing economy in exchange for down payment help on a house. Would you take part? We'll explain it on today's show. Also, we'll tackle things clients say that make financial advisors cringe. Do things YOU say make the list? 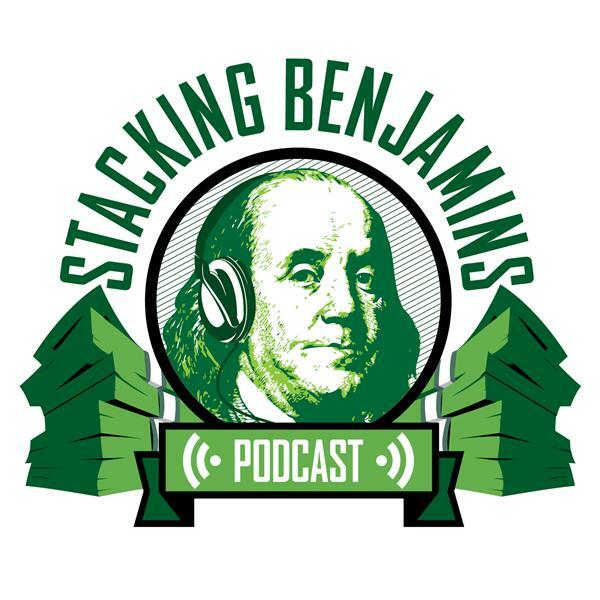 We'll of course have more from the world of financial planning, throw out the Haven Life line to a lucky listener, score with some of Doug's delightful trivia, and more.